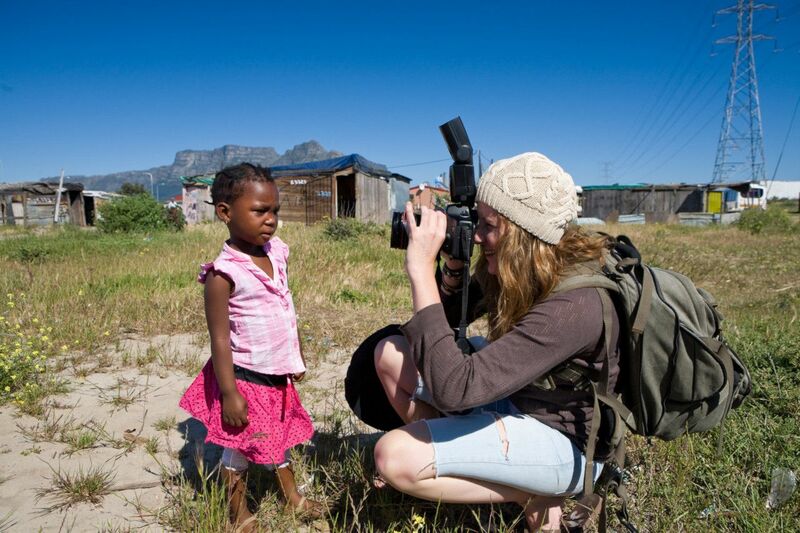 This must be the ultimate photographic experience! 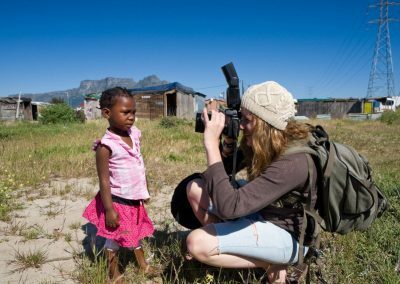 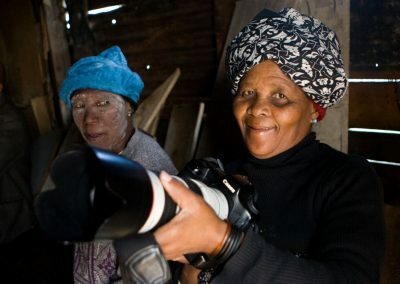 Unlike other township tours, that simply drives around showing you what a township looks like, our People and Portrait Tours is about the people that live in the township and how to take amazing portraits with your camera, regardless of what camera you use or your photographic skills. We walk around; we meet the people in their homes, while learning about our diverse cultures and photography. 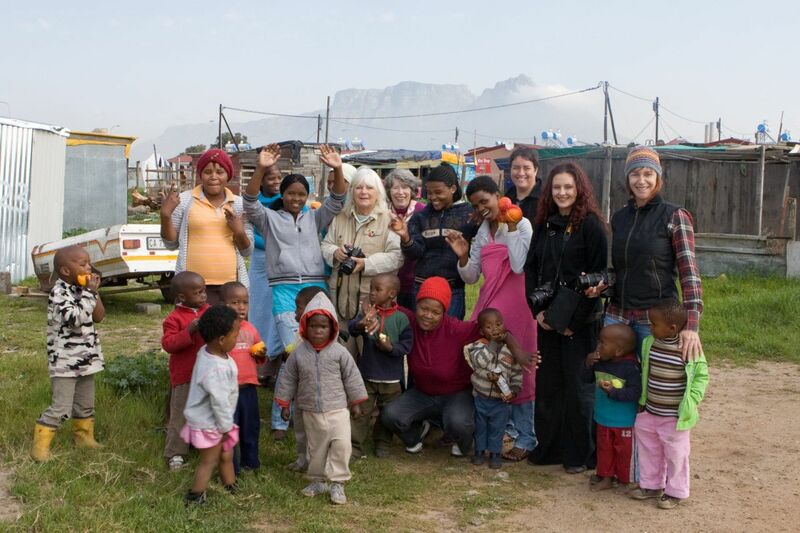 Get away from the tourist traps, the fancy hotels and experience the real South Africa with real South Africans. 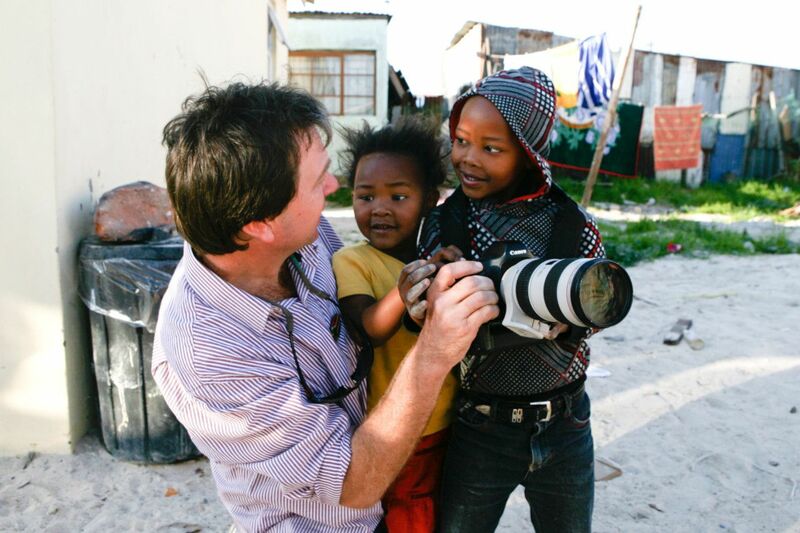 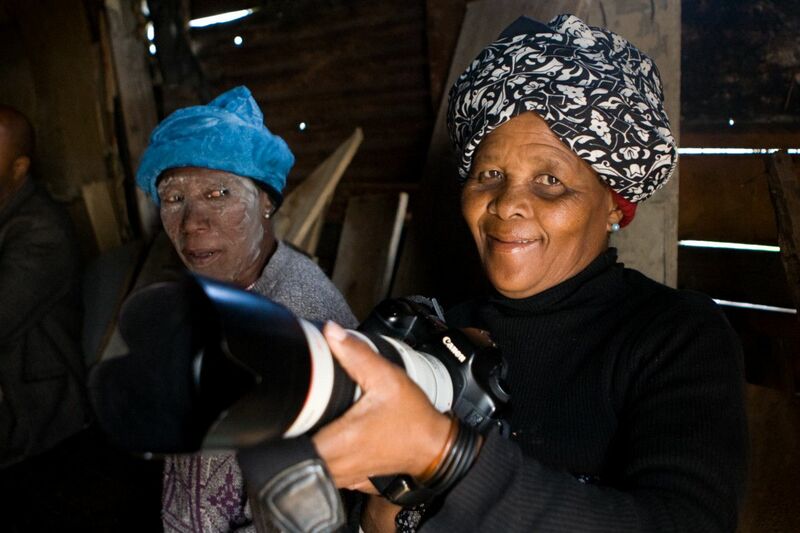 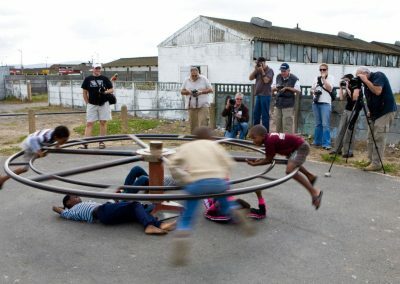 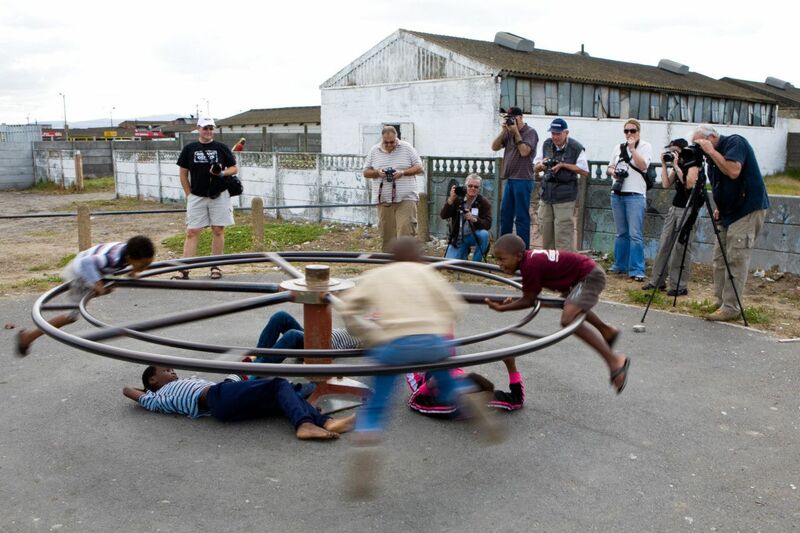 Get fantastic photographs in the informal settlement of the township Langa, the oldest township in Cape Town. 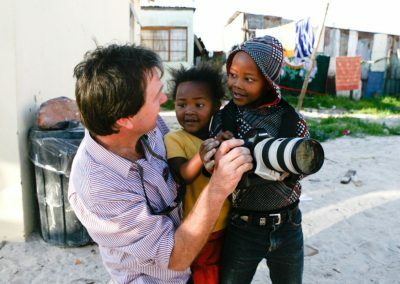 Photograph the colourful shacks, the children playing in the dusty streets and drink home brew Unqumbothi beer at a local shebeen. 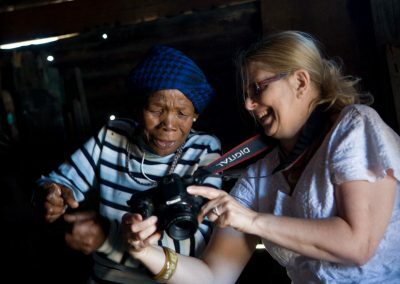 Meet locals as they go about their daily activities, and visit a Sangoma (traditional healer) who will happily pose for you while you adjust your ISO to take photographs of him in his dark and mysterious consulting room. 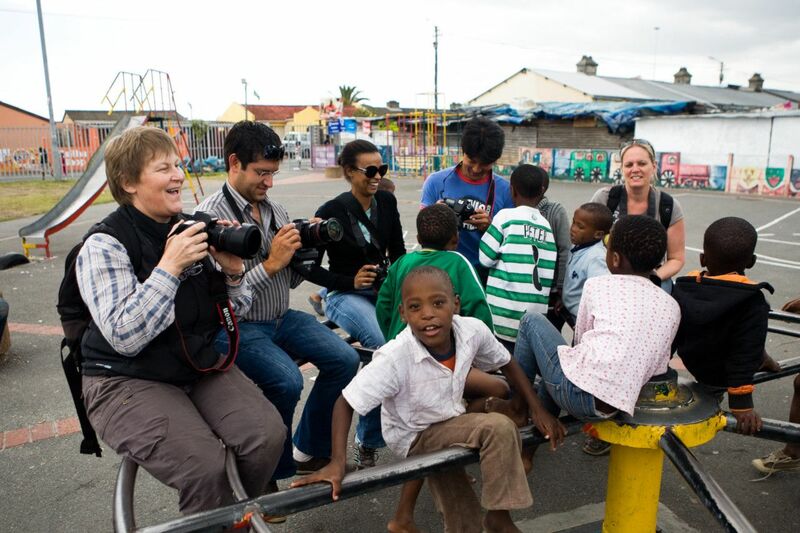 To add to your township experience we lunch at the famous Mzoli’s, a local eatery in Gugulethu. 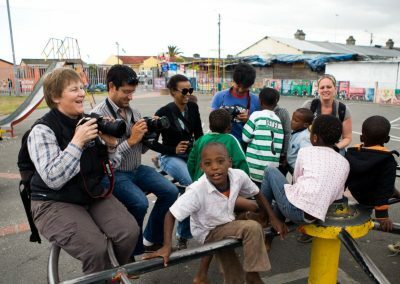 Our People and Portrait Township Tour can be done in the morning or afternoon, and can easily be combined with one of our other half day photo tours, like the Cape Peninsula, Winelands or City Tour, to make up a full day photo tour. 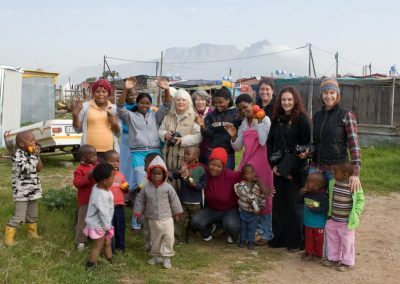 You are welcome to bring treats like sweets or fresh fruit, or even some stationary like crayons, pens, pencils and note pads for the children and extra money to support the local shops and crafts.